We are a development studio dedicated exclusively to mobile gaming since 2014 and each and everyone of us love videogames. 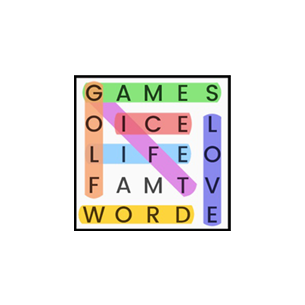 Our present game portfolio, mostly based on classic word games and puzzles for all ages. 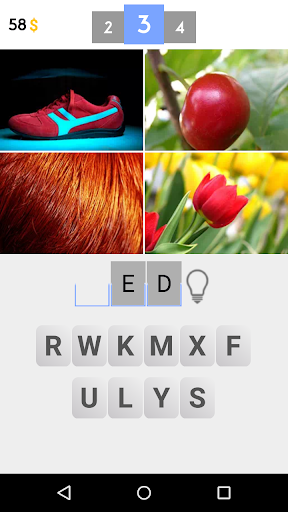 2 Pictures 1 Word is a fun and addictive word game where 2 images combine to create a word! 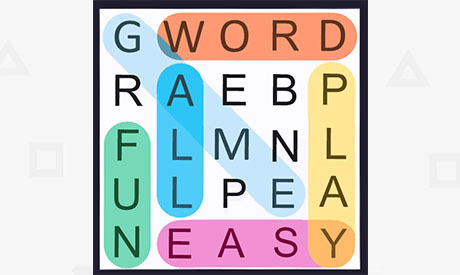 More than 130 fun word puzzles and more levels uploaded periodically, non-stop playing! 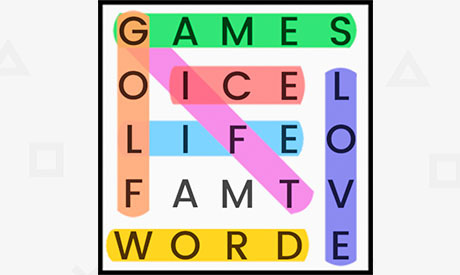 2 Pictures 1 Word is a free word game. 2 Photos are all you need to win! Just Play! Available for all kind of Android devices. 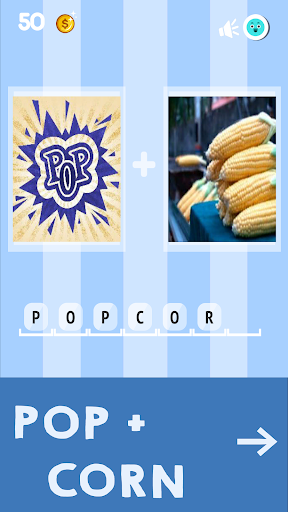 Start playing, guess the word and have fun! You can play 2 Pictures 1 Word whenever you want, all your advances will be saved automatically. No internet required! 2 Pictures 1 word. All images are selected by hand to create the best user experience. How to know witch word are we looking for? first take a look at the 2 images; Guess the word for each image and find out the compound word. 2 Pictures 1 Word is one of the best word games for the whole family. Help your children link pictures and words and improve their creativity, language development and abilities. With each level you will get enough coins to be able to move forward without having to spend real money. 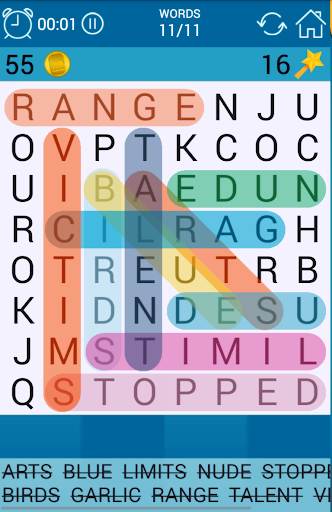 Never get frustrated, 2 Pictures 1 Word, the best word game for android! 2 Pictures 1 word. With just 2 images... Will you guess what the word is? A photo of CAR and another of a PET. 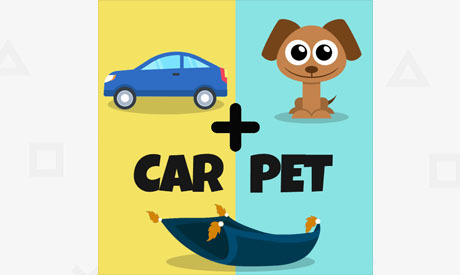 Combine the two to solve CARPET! If you get stuck use the help bottom to complete the challenge! 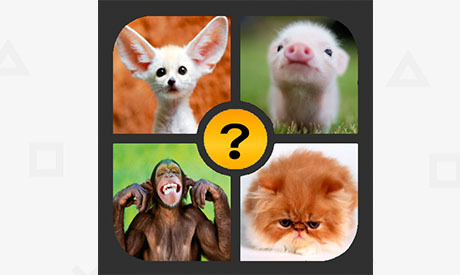 New FREE Pics & Words Game for Android: You will see 4 pics and you have to guess the word that all have in common. ★ How to play? Look 4 pics and guess 1 word that is related between them. With each word that you guess, you will win coins that will help you to reach new levels. ★ Available in 14 languages: English, Spanish, French, Portuguese, Russian, German,Italian, Swedish, Polish, Czech, Slovak, Ukrainian and more. ★ Play hundreds of puzzles that will get more challenging as you advance. ★ 12 Achievements and Leaderboard (Social and Everyone) from Google Play Games. 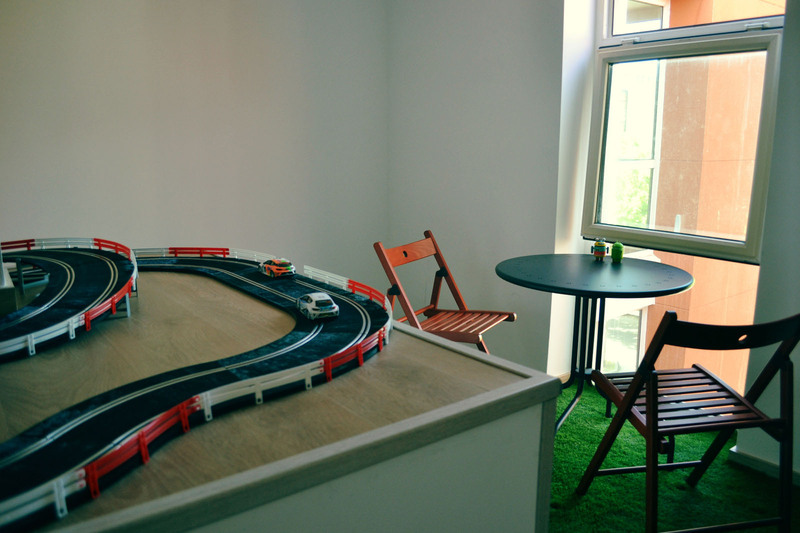 ★ You will never get bored with this game! More levels uploaded periodically. Prepare yourself for a new challenge every time. TRIVIA GAME FREE! 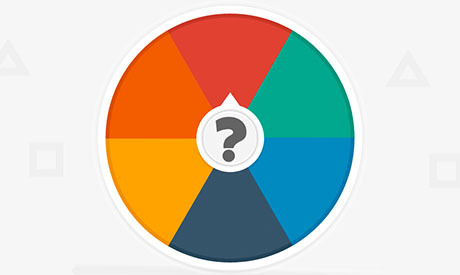 ~ the coolest trivia quiz game ever! Challenge yourself and guess the correct answer between the 4 possible options! Over 300 amazing levels are waiting for you! 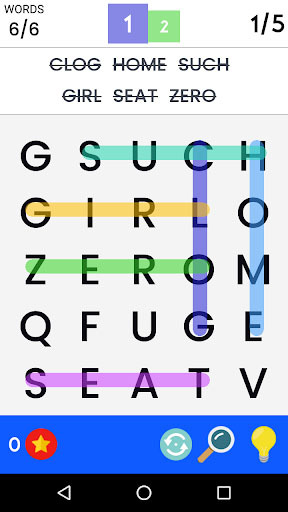 Can you handle the challenge of solving them all? Fear not! In case you get stuck, you can get some coins with our daily gift from the home screen. Check the clue and guess between the 4 possible options. 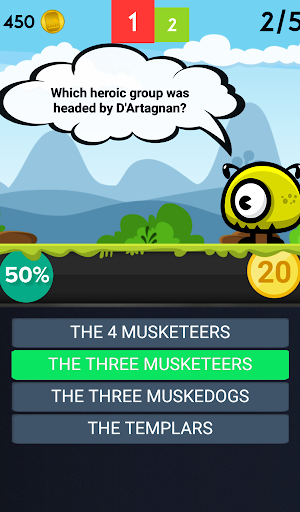 With each question that you find, you will win coins that will help you to defeat the monsters. More levels uploaded periodically. Prepare yourself for a new challenge every time. Available for your mobile phone, 7 inch tablet or 10 inch HD devices and small or low resolution devices! You will never lose your current game, the game is automatically saved so you can continue right where you left off. 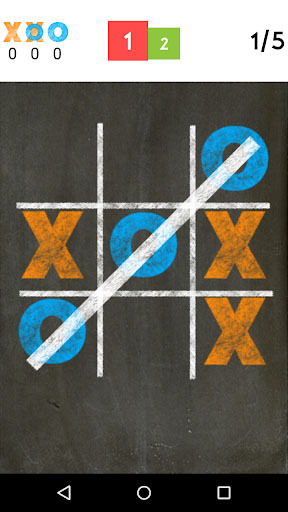 Tic Tac Toe is a game for two players, called "X" and "O". In each turn, a player marks one space in a 3x3 grid. The player who places three respective marks in horizontal, vertical, or diagonal row, wins the game. 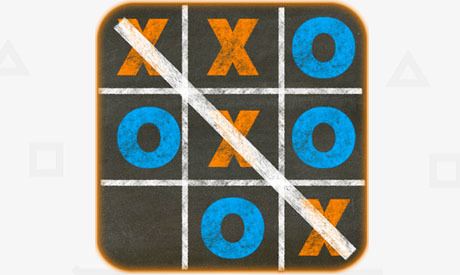 ★ Tic Tac Toe can be played against a friend on the same device or against the computer. 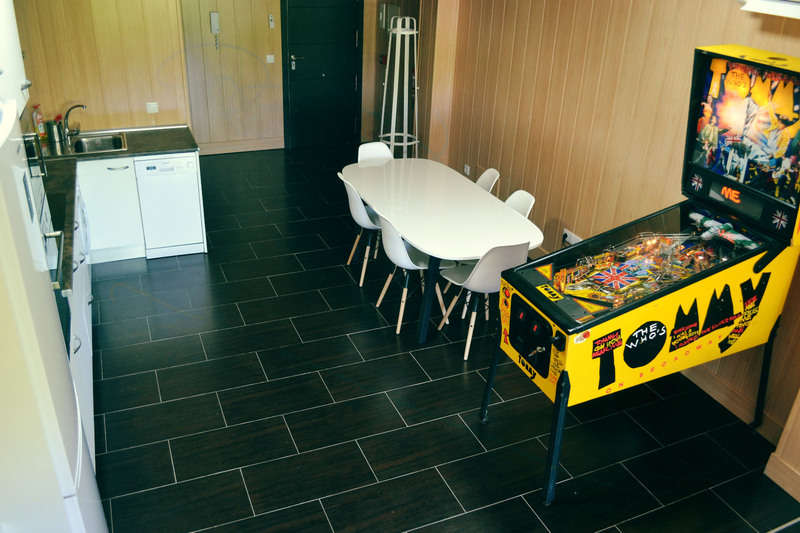 Our main goal for our office is to have a truly enjoyable experience each day, so we try to make a professional environment surrounded with a lot of things to play with. Here you will find more information about the profiles we are currently looking for to join our team. 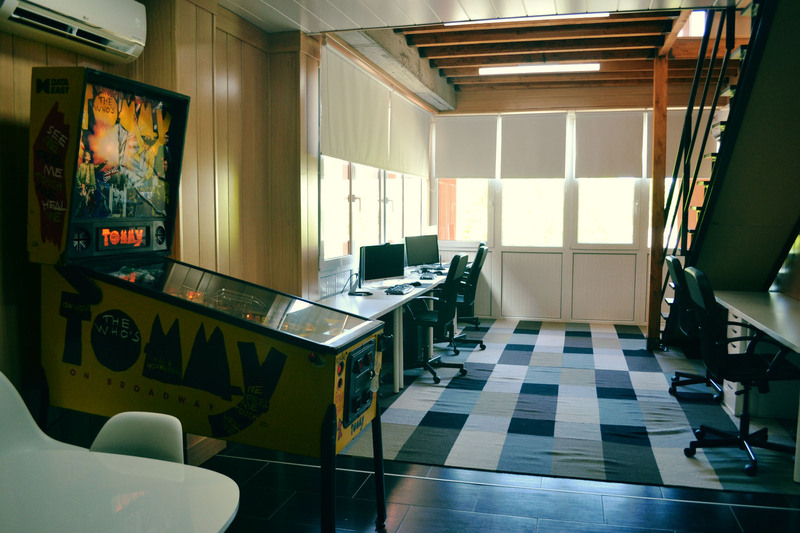 Unity programmer with experience in videogame development for mobile. 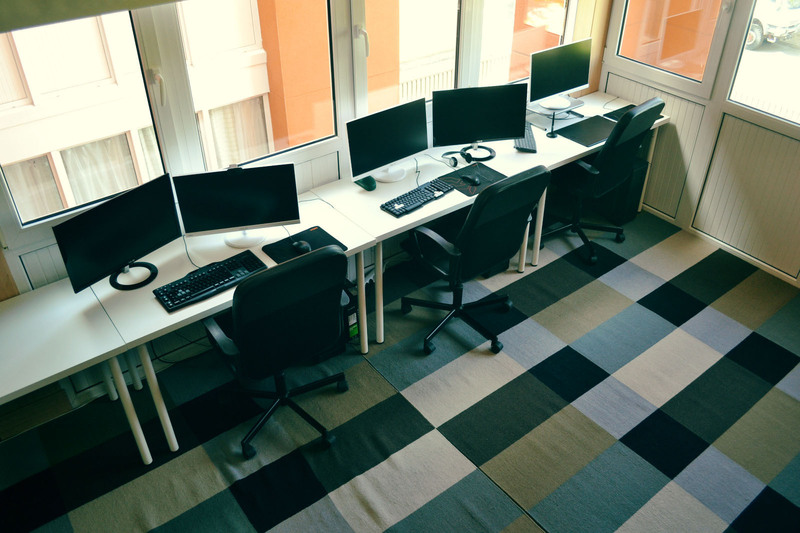 Unity programmer with experience in videogame development for mobile phones. At least two years of experience in Unity. Knowledge of good practices and design patterns in object-oriented programming. Graphic designer with a strong focus on videogames. At least two years of work experience in Graphic Design. High level of Photoshop and Illustrator handling. 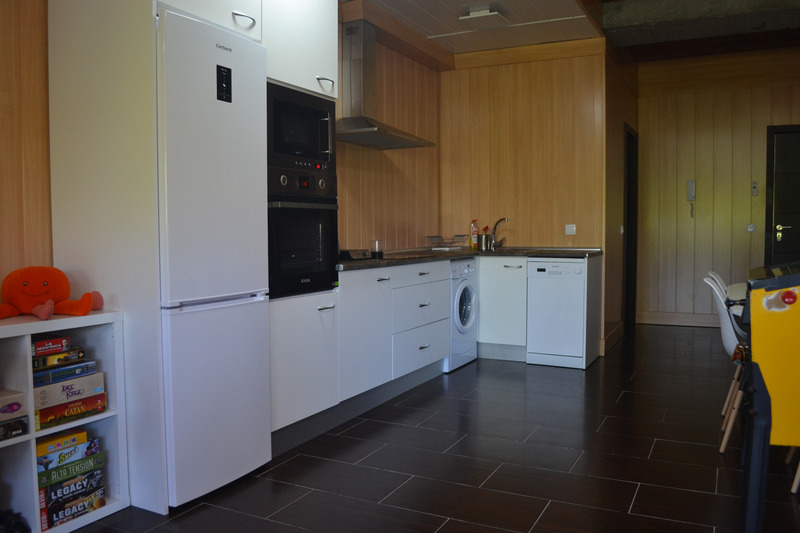 Portfolio to be included in the application of the offer with works for videogames or similar. Specific studies and design qualifications are assessed. Profile with extensive experience in ASO for Google Play Store. Demonstrable experience in ASO work for Google Play Store. High level of experience in A/B Testing. 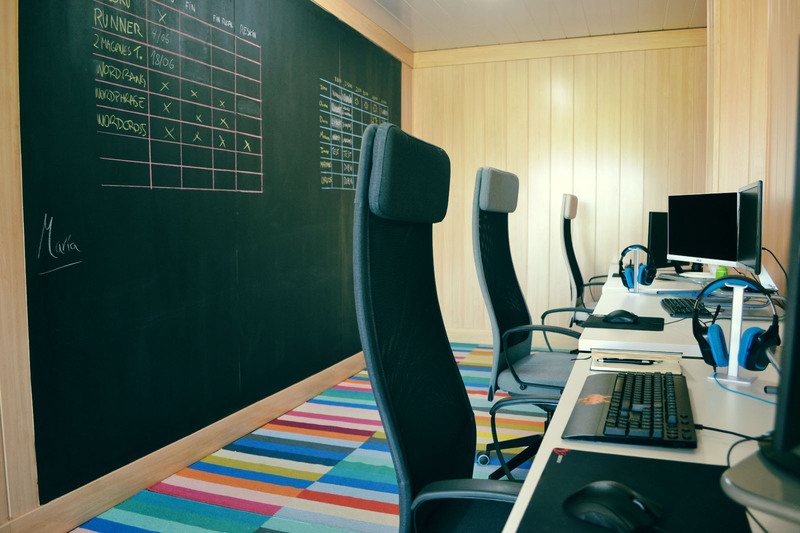 Experience in LTV and advertising campaigns will be an asset. Knowledge of the video game market.